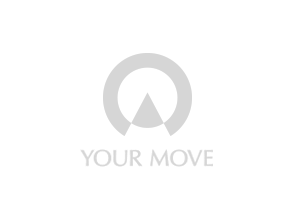 Your Move Coalville is a proactive agent with an innovative marketing strategy to help you sell or let your property. From the initial contact our energetic approach combined with our skilled staff who have all been highly trained in order to possess the consummate level of knowledge will help you achieve not only that desired sale or let but also the price you are looking for in the timescale you want. With current stock levels close to historic lows there is a strong demand for correctly priced properties. So much so that at Your Move Coalville we are currently reporting average agreeable sale times of less than five weeks of marketing in the period since January 2019. This shows that pricing correctly and strong buyer demand can result in a swift selling process. With the current low interest rates along with low levels of stocks available we do not see this changing the usually buoyant spring market conditions. This would suggest it could be the perfect time to list your property to be securing that summer 2019 move. The Coalville branch is located at the top of Belvoir Road close to the Coalville Clock Tower it is easily accessible by foot,car and public transport due to its central location.